Amtrak trains traveling the Northeast Corridor, servicing major cities like New York, Boston, and Washington DC, are getting a $2.45 billion federal upgrade. But it won’t get you anywhere any faster. First announced in August, the new trains are capable of speeds up to 186mph and will replace the current Acela Express trains that top out at 150mph. 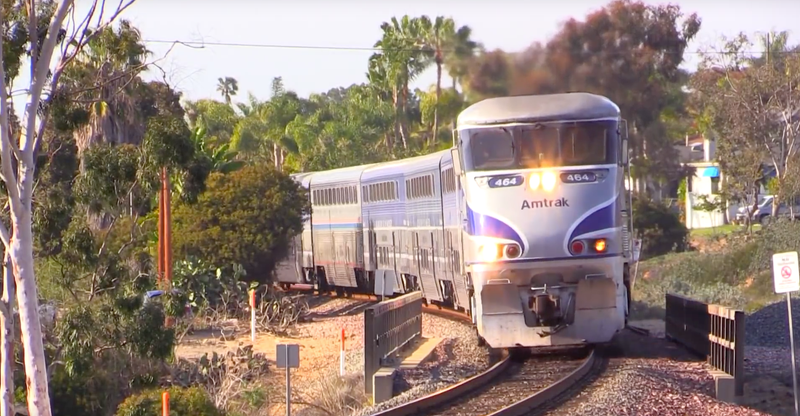 Business Insider spoke with Mark Yachmetz, the senior vice president for Amtrak’s fleet and rail initiatives. Yachmetz broke the bad news: high speed trains are, far as passengers are concerned, normal speed trains. Stephen Gardner, Amtrak’s executive vice president for business development, told Business Insider that most of the Northeast Corridor can only accommodate speeds under 100mph, while some areas can only handle trains traveling under 25mph. But, as Yachmetz explained, the railroad infrastructure itself would need major, multi-million dollar renovations to accommodate high speed travel. These radical transportation repair programs tend to struggle getting off the ground. Elon Musk’s Hyperloop project is mired in byzantine courtroom drama, while a major rail road overhaul to connect LA and San Francisco is estimated to cost a staggering $68 billion. And although there are no formal plans yet, railroad repair is part of Trump’s campaign promise of $1 trillion on infrastructure revival without raising taxes. So instead of using high speed trains for something unrealistic, like increased speed, the trains will carry 35 percent more passengers, offer wi-fi and moreand charging ports, while consuming less energy. That will have to be enough progress for now.